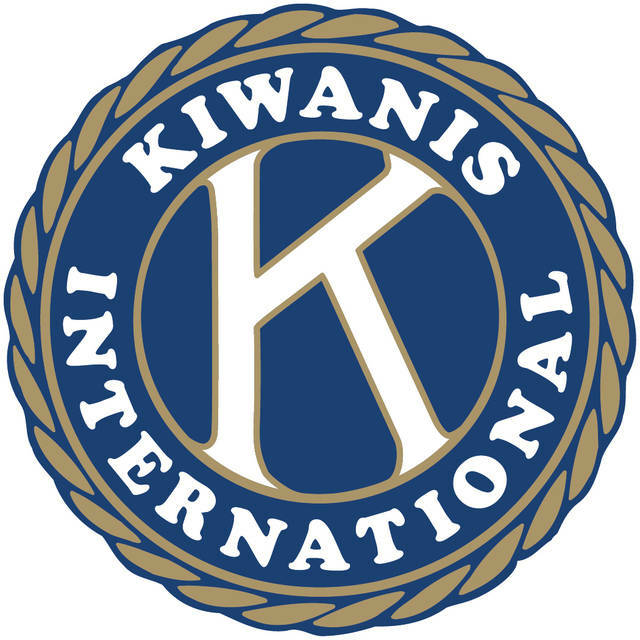 Lima Kiwanis Club, 11:30 a.m., Primrose Place, 3500 W. Elm St., Lima. Speakers: Candy Newland and Millie Hughes of the League of Women Voters discussing Issue 1 or redistricing plan. LIMA — The Lima Kiwanis Club will meet at 11:30 a.m. Tuesday, April 10, at Primrose Place, 3500 West Elm St., Lima. Speakers include Candy Newland and Millie Hughes of the League of Women Voters discussing Issue 1 or redistricting plan.